“Addiction impacts every life, everywhere, in one way or another. We may be the family member of a person battling addiction, or perhaps a friend, coworker, or neighbor.My son battled a heroin, cocaine, crack cocaine, and crystal meth addiction for twenty-three years. He is polite, charming, and handsome. He is kind and loving and generous. However, throughout his addiction he lied, stole, manipulated, and used good people. He robbed banks. He had been in and out of detox facilities, recovery houses, and programs. He had also been in treatment centers in both Canada and the USA. He has been in prison. 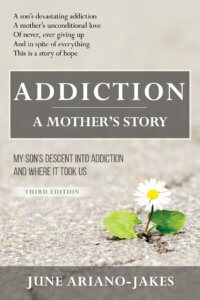 Addiction: A Mother’s Story (Third Edition) is the story of addiction through a Mother’s eyes. It is the story of the journey of addiction , and addiction treatment, and addiction recovery with my son whom I deeply, deeply love. As parents we search for answers and go to what might be considered unbelievable lengths to try and help our drug addicted children whom we love so much. 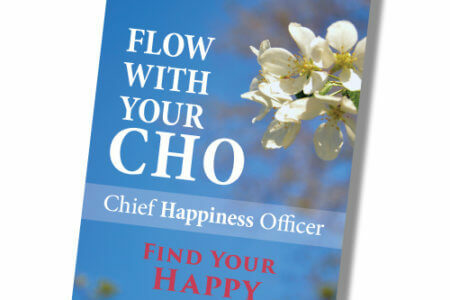 Over those twenty-three years I read well over 200 books and thousands of articles written primarily by doctors, psychiatrists and psychologist, addictions counselors, and specialists in the field of addiction. I have read several stories written by addicts in recovery. Over the years what I perhaps needed most, was to read about addiction through the eyes of a parent. 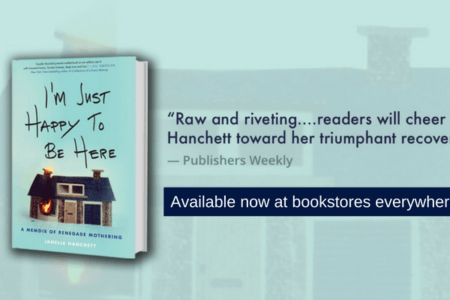 By a mother or father whose knowledge and awareness of addiction was also accompanied by a lifetime of love, of memories, and of emotions that only a parent can know. 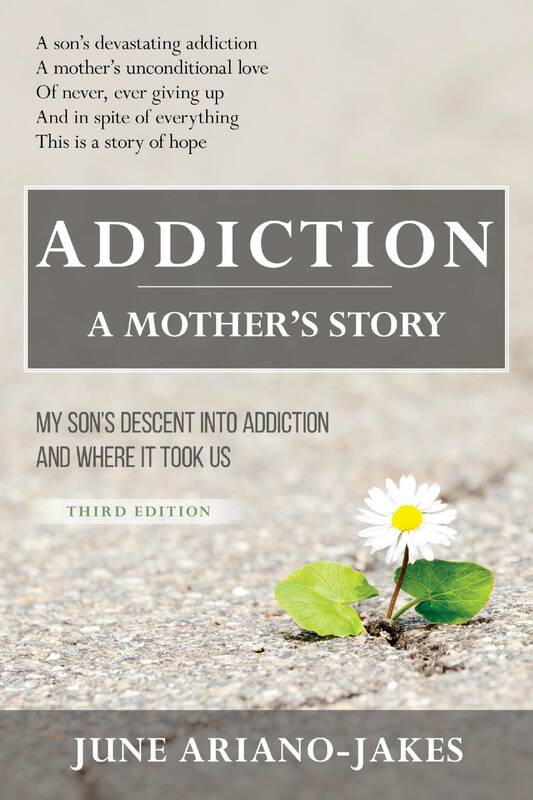 I sincerely hope that Addiction: A Mother’s Story helps you help yourself, your addicted loved one, and all your family by acknowledging the love and the ties that bind us while we battle this disease with our loved one. June’s son struggled for 25 years with a “devastating addiction” his mother calls it. June’s son is the second oldest of 5 children and was not the only son who went through addiction, his younger brother when he was 26 realized that he was an alcoholic. June talks about when she started noticing her son stuck in active addiction she saw 2 different people in him, one being the kind son who would take care of his mom and tell her to not work so hard and who was healthy, on the other side when he was using drugs he would swear at her and tell her he hopes she dies. June said, “I decided at that point I would never take personally anything that he said to me when he was using because that wasn’t my son”. June also touched on the fact that she knew her son was very different, and his behavior was switch on and switch off when he was not using. When June’s son was living on the street while in addiction she said that they always stayed in touch three to four times a week and would get together. Her son would say things like “I used to have hope that things would change, I don’t anymore” They always had a good relationship and her love for him was unconditional even when addiction was in their way. June’s son had close to a dozen overdoses while using, and when he would overdose June would get involved and try to get him into another addiction treatment centre. She talks about after every overdose she would have done anything to get him the help he needed at that time but now realizes that she was way stronger than she would of ever thought she could have been if her son did not go through addiction. Before June’s son found freedom and peace from his addiction June had to come to a point of acceptance she says. She talks about how she realized that whatever works for one person may not work for another, abstinence works for many people and a 12 step program but for other people methadone and suboxone might work for other people. June’s son was 5 years clean on February 17th, 2019. Hear Josh’s story of overcoming addiction and becoming a father. Josh is our personal story segment this week. His clean date is July 27th, 2005. Josh participates in a 12 step program and after 14 years he still attends 12 step meetings regularly. He said he still attends them because he knows that he is not someone who can use and have a good life, and he does not want to start using and learn that he did need meetings to stay clean. Josh spoke about comparing himself from before he got clean to now and when he was using and in active addiction Josh called himself a “Self-Centered and unkind person” who only thought about himself. Josh today is someone who wants to help people and would do anything to help someone in recovery. Josh is a single father in Recovery and Josh said it has been working amazing. Josh shares custody of his daughter with his daughters’ mother and says it is very surreal and he loves his daughter. Josh also talks about having a voice in recovery, when he was brand new clean he was shy, nervous to speak up but after years of recovery he realized he could help people and they could also recover he decided to have a voice and some self esteem. Josh continues to attend 12 step meetings to this day and gives back to other people in recovery.